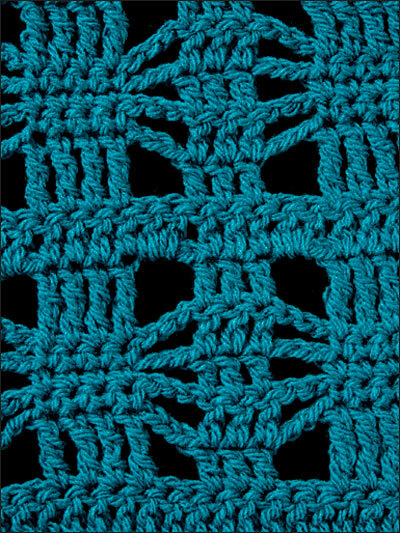 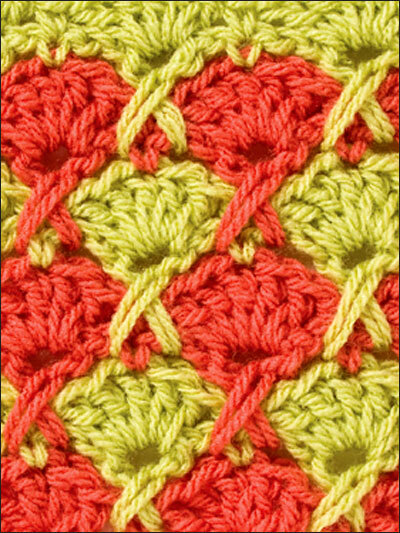 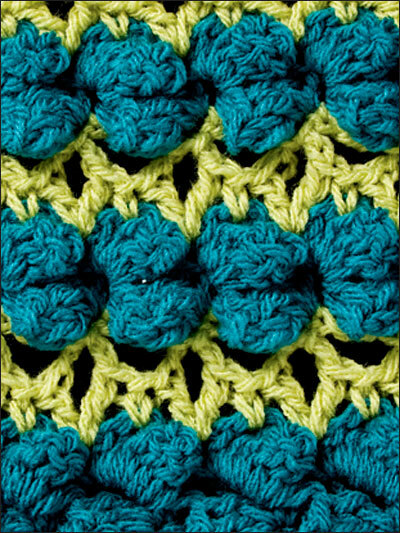 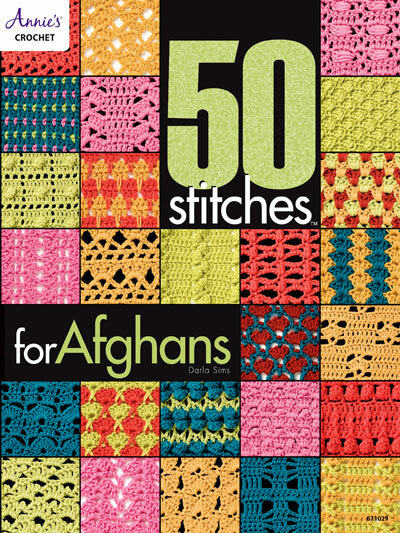 This book is a wonderful reference of 50 stitch patterns that are great for stitching afghans. 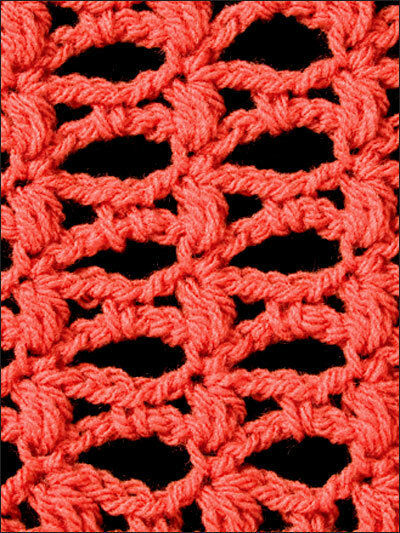 Choose from filet, ripple, open weave, shells and more. 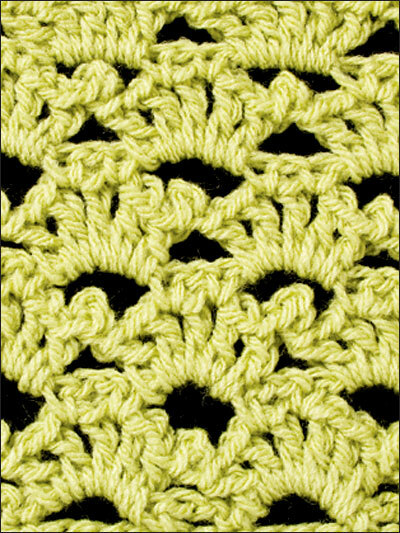 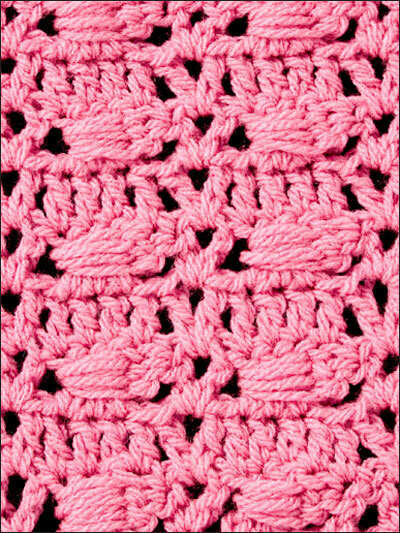 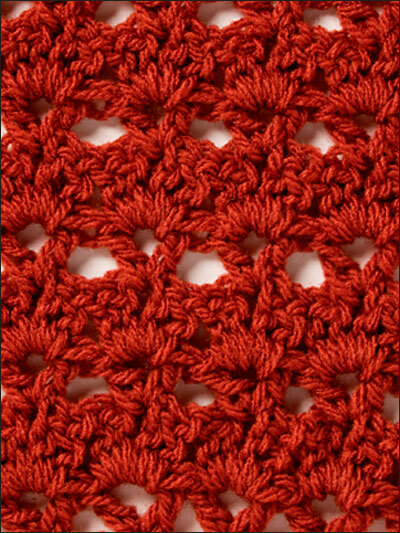 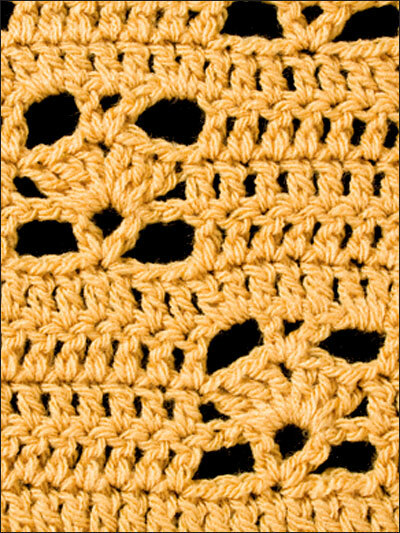 Each design includes chain multiples needed to obtain pattern, and all stitches can be worked with your choice of hook size and yarn anywhere from bulky to crochet cotton.